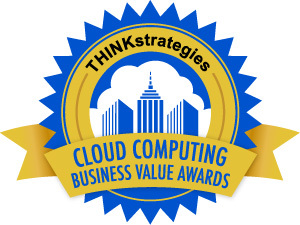 THINKstrategies, Inc., the leading strategic consulting company focused on the business implications of the on-demand services market, announced today that Quorum has been named the latest winner of THINKstrategies’ Cloud Computing Business Value (CCBV) Awards program, which is aimed at promoting the measurable business benefits being delivered by today’s cloud computing solutions. The CCBV Awards program was launched in 2010 to recognize Platform-as-a-Service (PaaS) and Infrastructure-as-a-Service (IaaS) providers delivering tangible business benefits to specific user organizations. 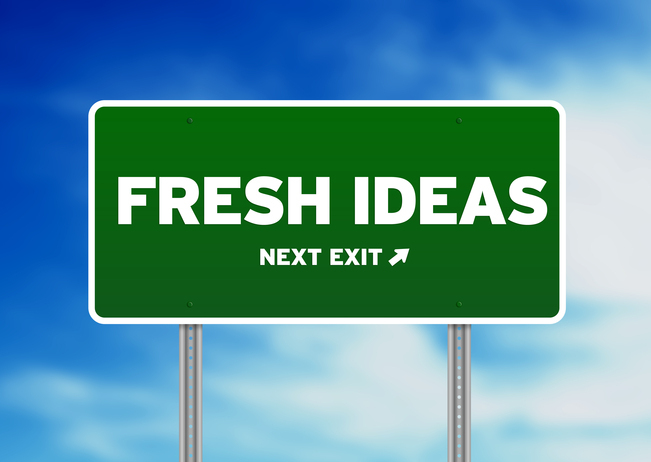 These benefits include lower costs, faster deployment times, greater profitability, etc. The CCBV Award program builds on the success of THINKstrategies’ Best of SaaS Showplace (BoSS) Awards program which was initiated in 2009. THINKstrategies announced today that Bronto Software has been named the latest winner of the Best of SaaS Showplace (BoSS) Awards program, which is aimed at promoting the measurable business benefits being delivered by today’s Software-as-a-Service (SaaS) solutions. Bronto Software is a SaaS-based email marketing service provider based in Durham, North Carolina, which offers an email marketing platform which includes detailed analytics and a robust feature set to enable online retailers to drive greater transactions online. Click here to read more about the measurable business benefits which Bronto Software’s customers have achieved which earned the company the latest BoSS Award.